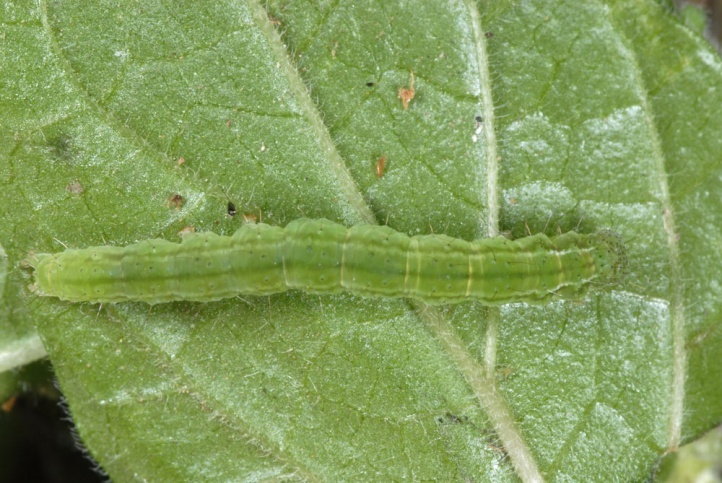 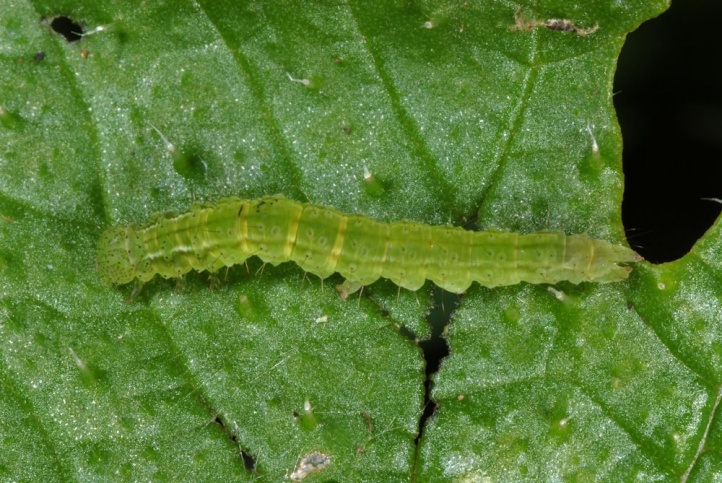 The caterpillars primarily feed on Parietaria species, but also on Urtica (e.g. 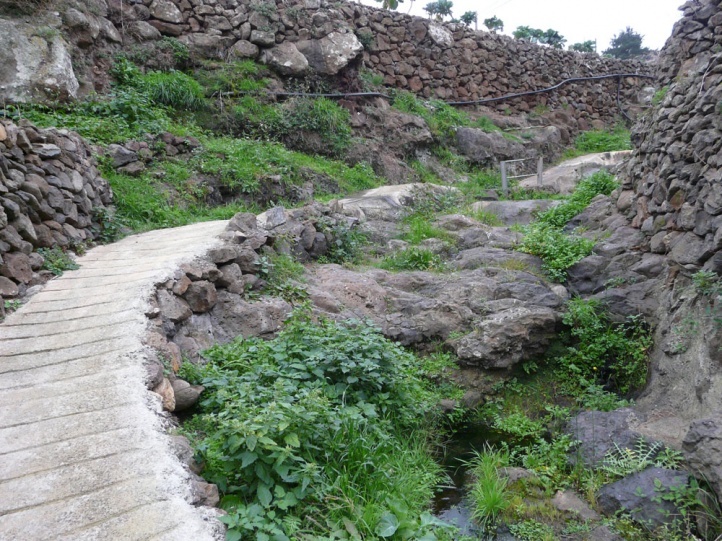 on Madeira). 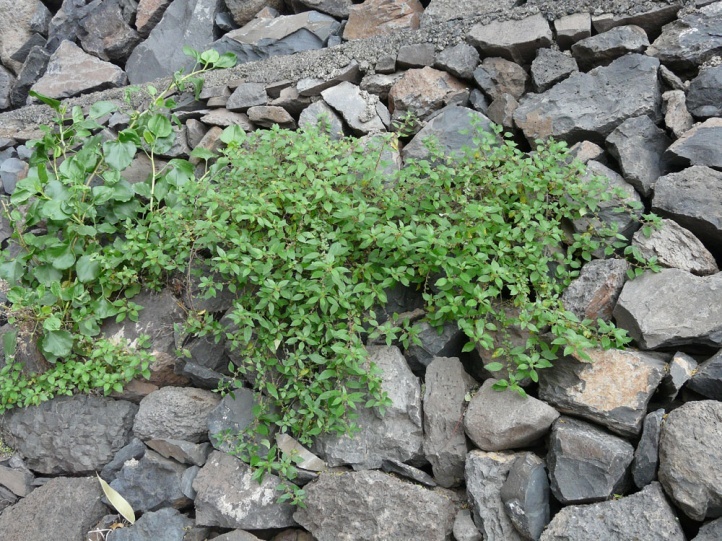 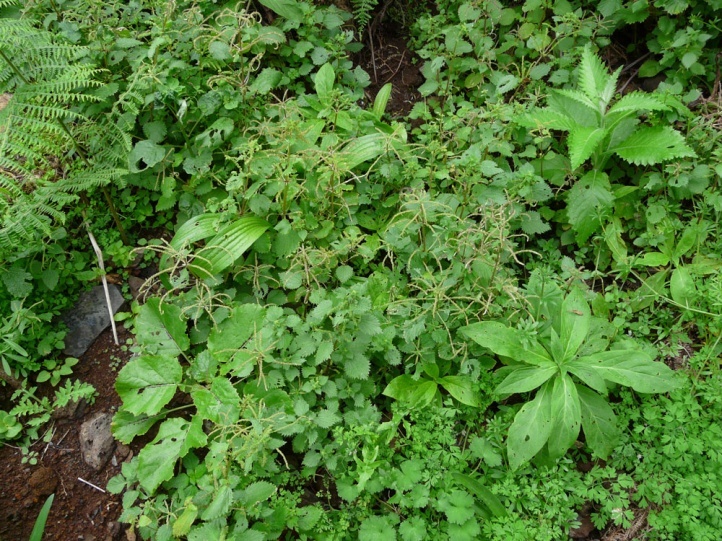 Hypena obsitalis colonizes semi-shaded rocks, walls, rubble, human settlement areas and similar locations where Parietaria is growing in chinks. 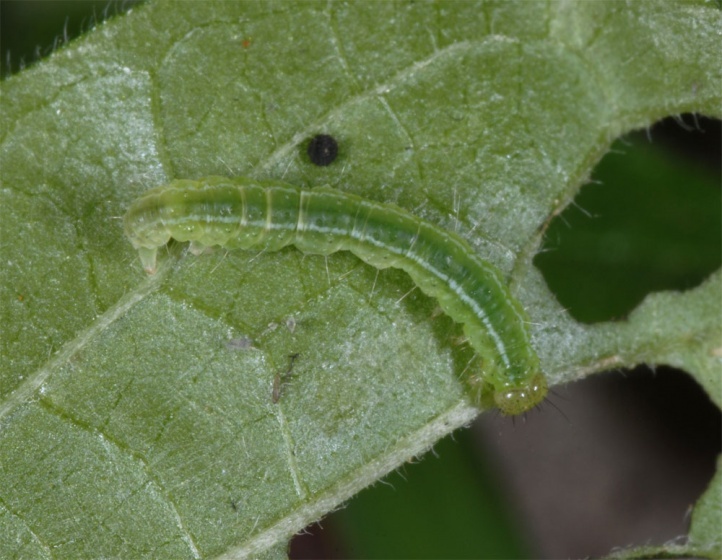 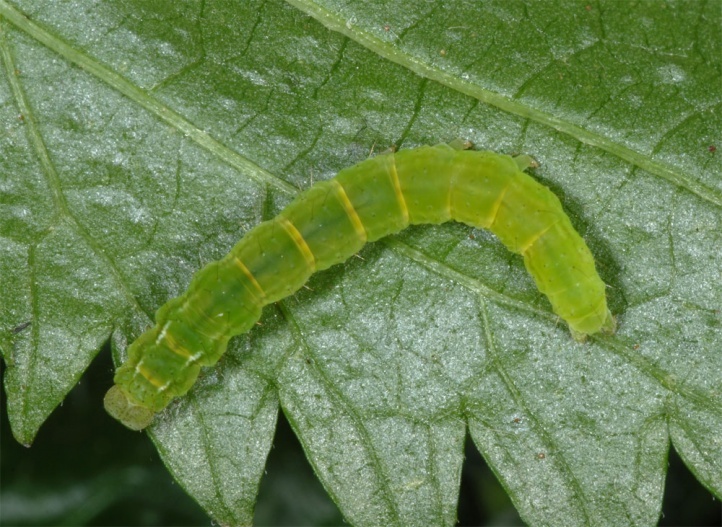 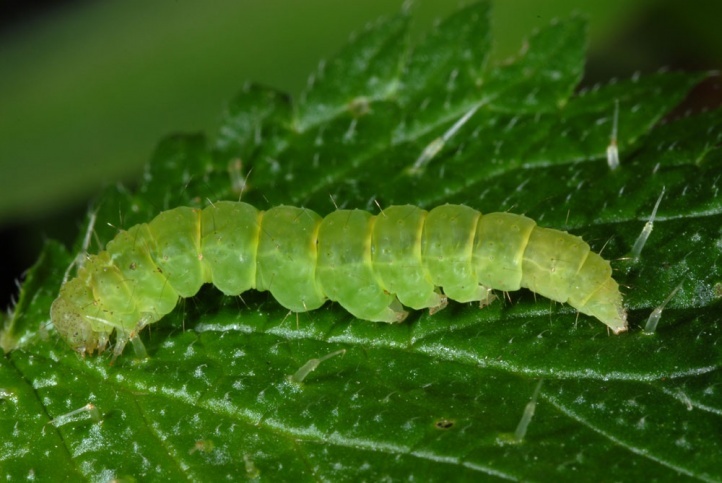 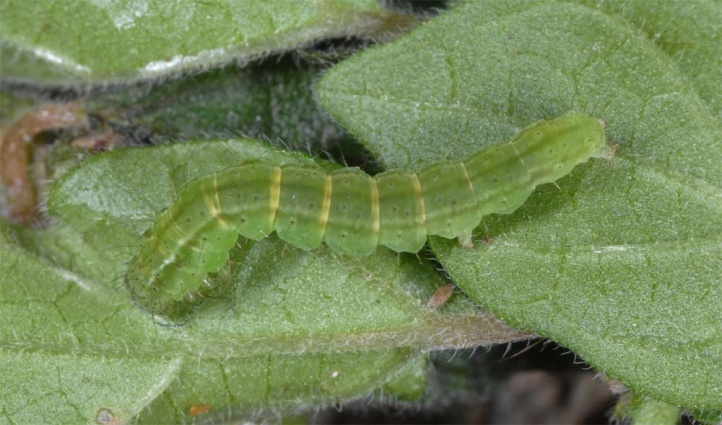 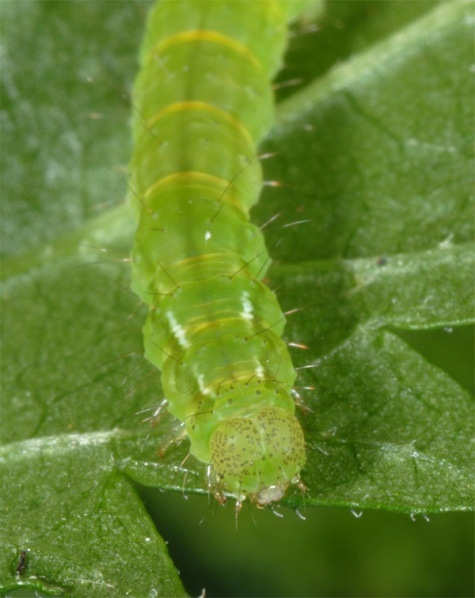 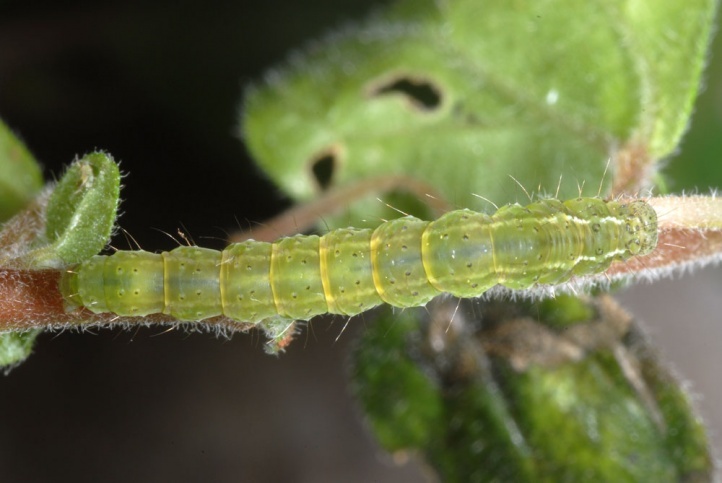 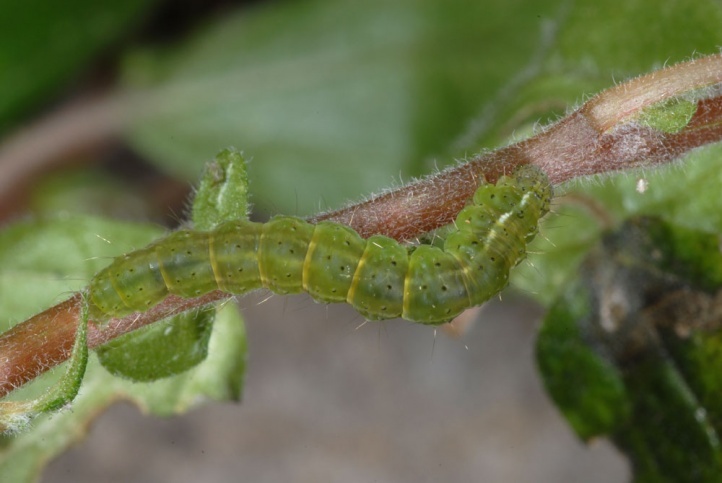 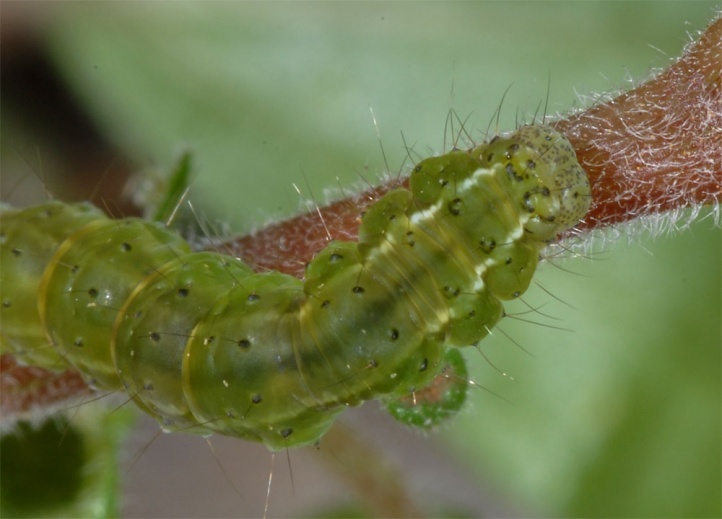 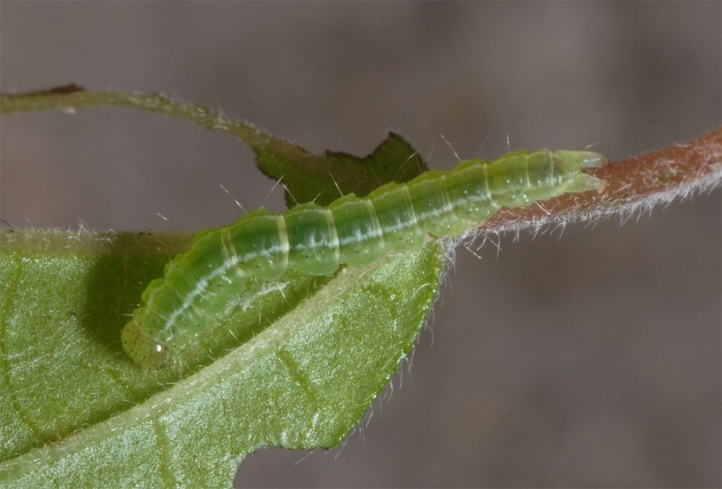 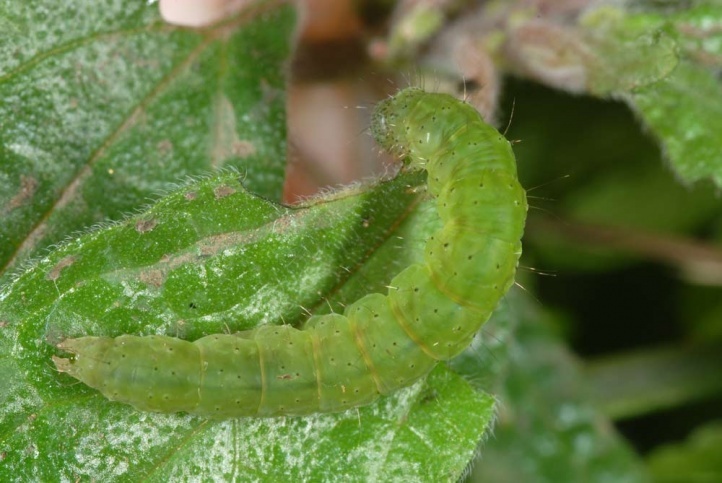 On Madeira, I observed many larvae on semi-shady to shady growing Urtica in herb communities on road side verges. 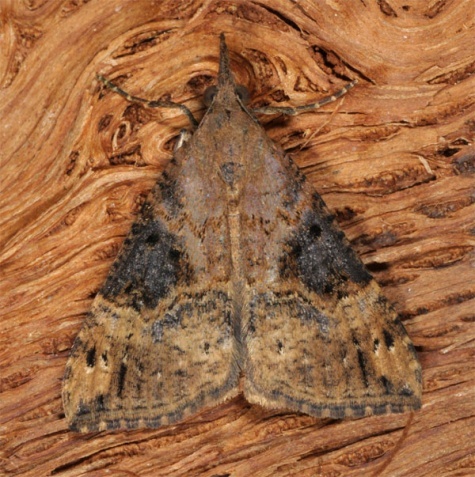 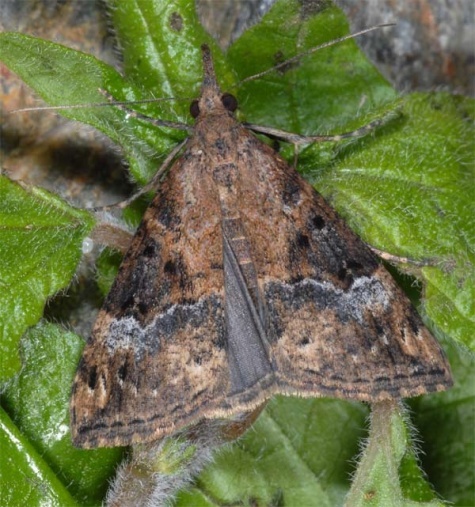 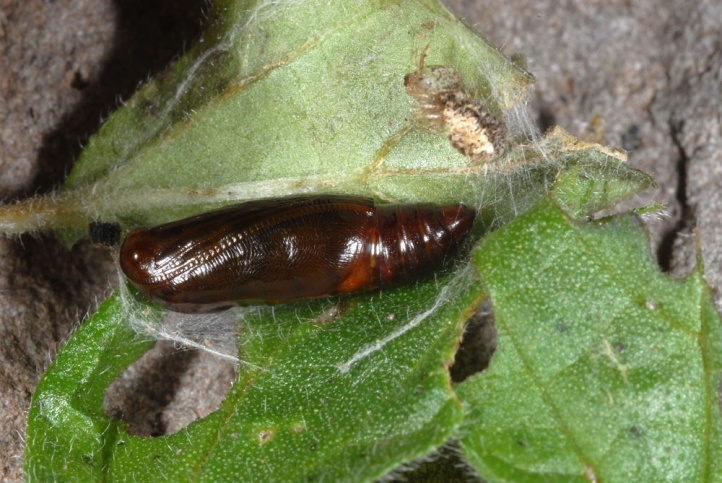 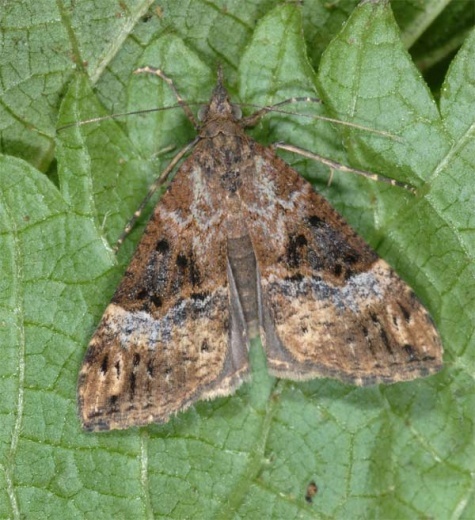 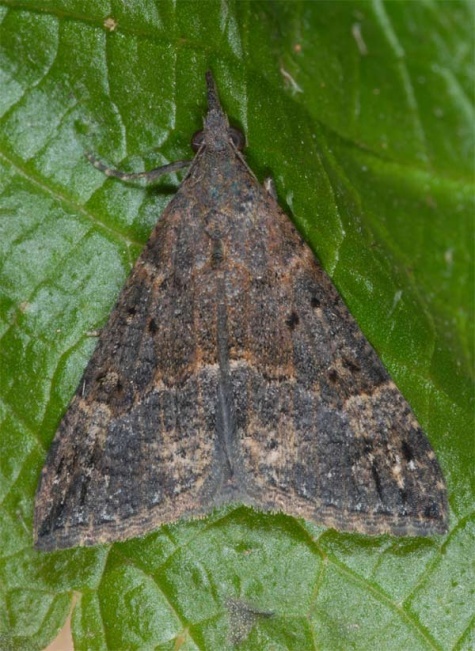 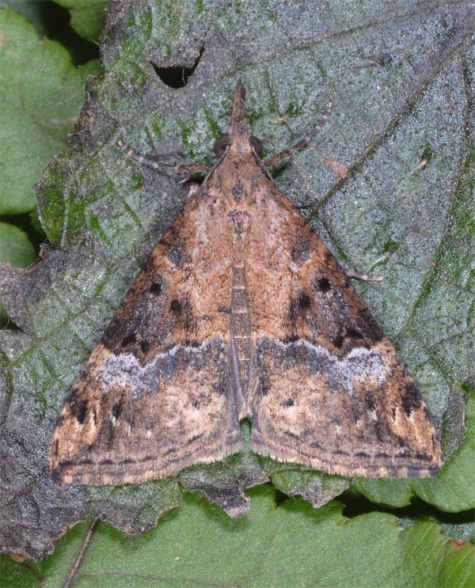 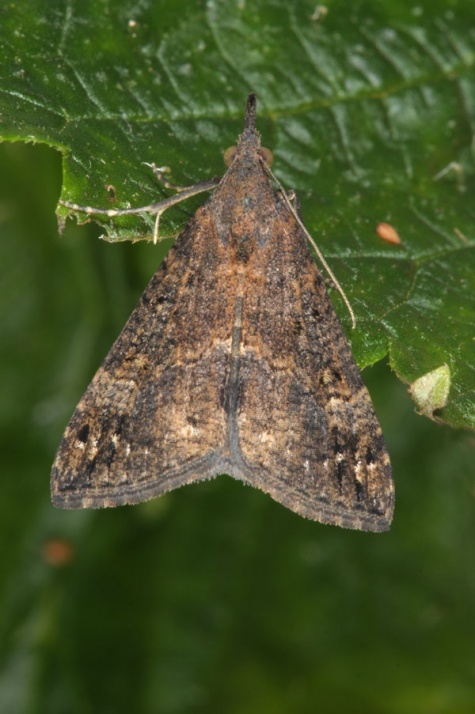 The adult seems to hibernate in cooler areas (northern Mediterranean), but is not very cold tolerant. 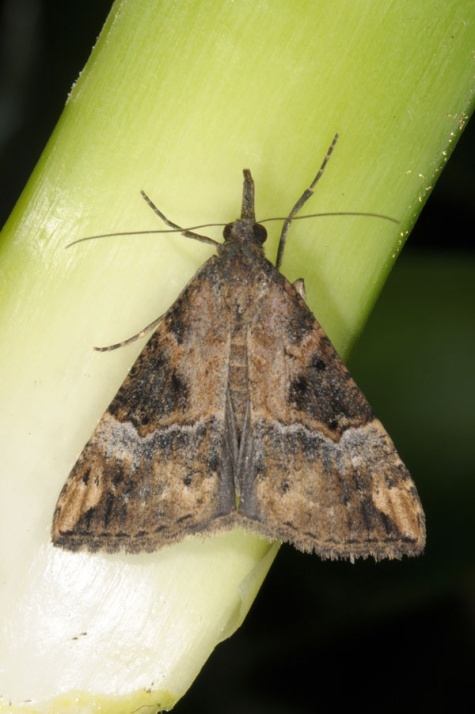 Otherwise, Hypena obsitalis forms a continuous sequence of generations for example on the Canary Islands. 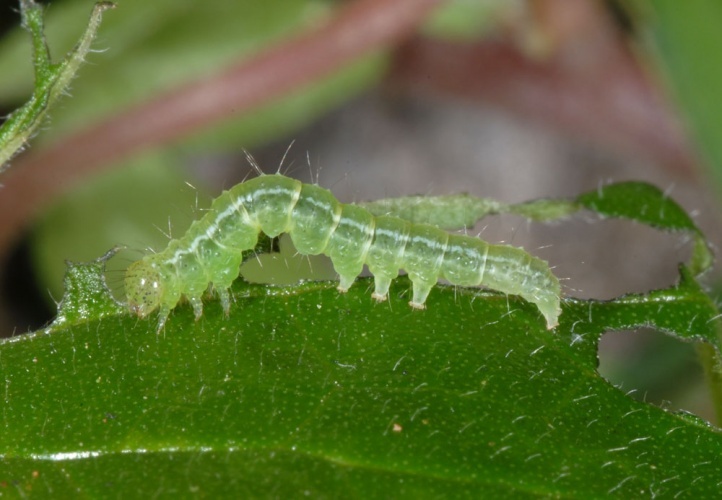 In La Gomera (Canary Islands), I met many larvae together with some of Hypena lividalis on rocks, walls and in settlements at Christmas 2009 and 2011. 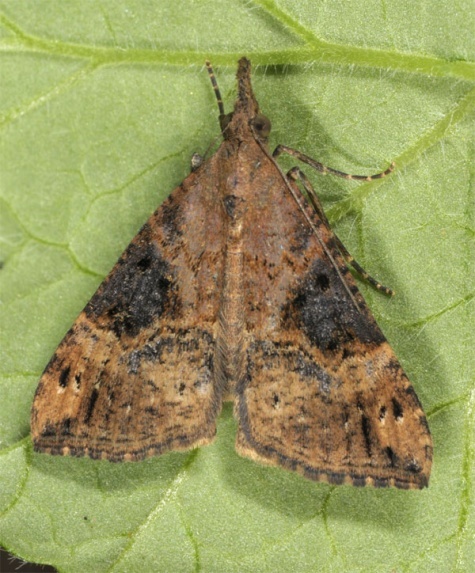 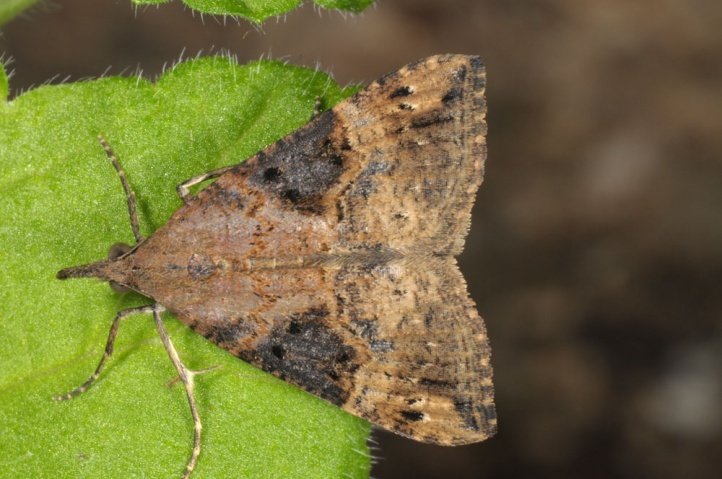 Hypena obsitalis is found in the tropical and subtropical regions of the Old World (Africa, more southerly parts of Asia, Southern Europe, Atlantic Islands).